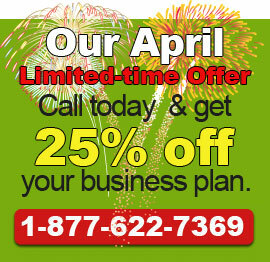 SMG Business Plans and our associates have written thousands of business plans over the years. We are proud to say that we have many satisfied and happy customers and we wanted to share some of these experiences with you. Below is a random sampling of some of our more recent clients that we have written plans for and actual testimonials and feedback from them. Enjoy! “The cover page design is very nice and rest of the plan is very comprehensive and thorough. The plan has gotten very good responses from everyone we have shown it to. Thanks for your patience and the superior work you produced in this plan. “I am really satisfied and very grateful for all the effort that was put in. Not just hard work, but very smart and directed work. Thank you, it looks really good. It was fun working on it with you. I will absolutely refer you when I can. Your work ethic is truly superb. Thank you again, and let’s stay in touch! or get a FREE quick quote.